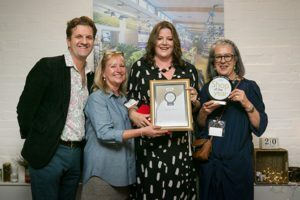 Awards double at prestigious Guild of Fine Foods! 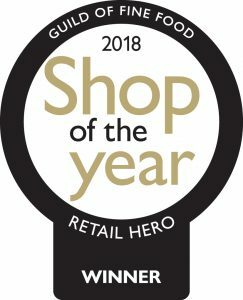 We have been crowned Delicatessen of the Year 2018! Guild of Fine Food judges described our food-hall as well stocked and easy to navigate with a great butchery experience, concession Edge & Son. Not only that… our Deli Manager Clare received the highly acclaimed award for Retail Hero. 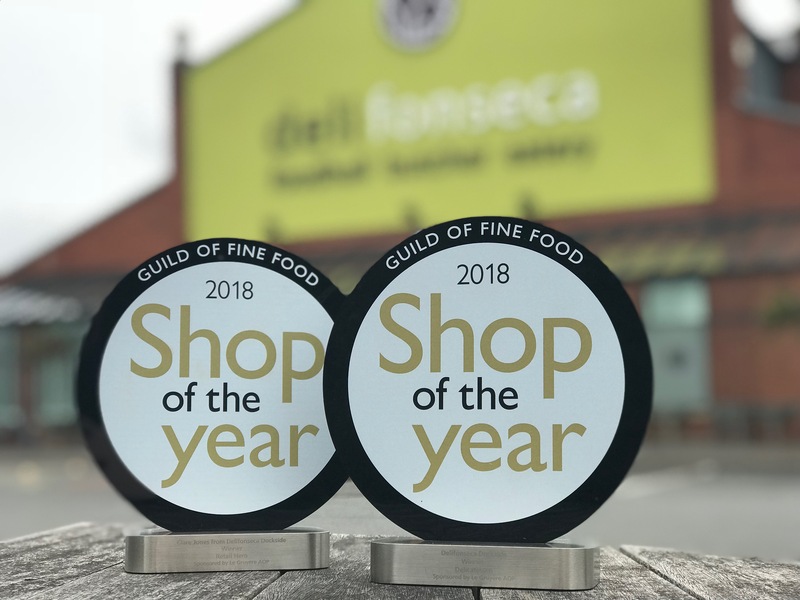 Out of 150 overall entries, 42 independent retail outlets around the UK were shortlisted across a total of four categories recognising retail excellence. Check out Guild of Fine Food website for a full round up of the evening. Our new restaurant & destination bar is taking shape! Liverpool L3 4BN - For Satnav use L8 5SN! Keep up to date with all our latest offers and events by signing up for our monthly newsletter.